The Second Vatican Council called all Religious Congregation to “go back to their source”. In all aspects, our congregation responded to this call. 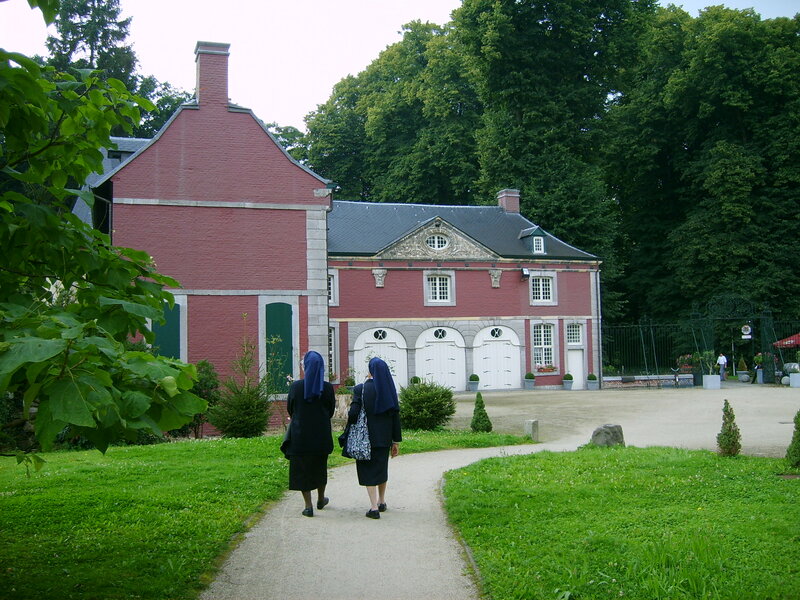 The dream became a reality in 1980 when some sisters were sent to live in the birthplace of our Foundress in Leut Maasmechelen, Limburg, Belgium. It was in a steward’s house of a castle in Leut. This was the beginning of our branch in Belgium. 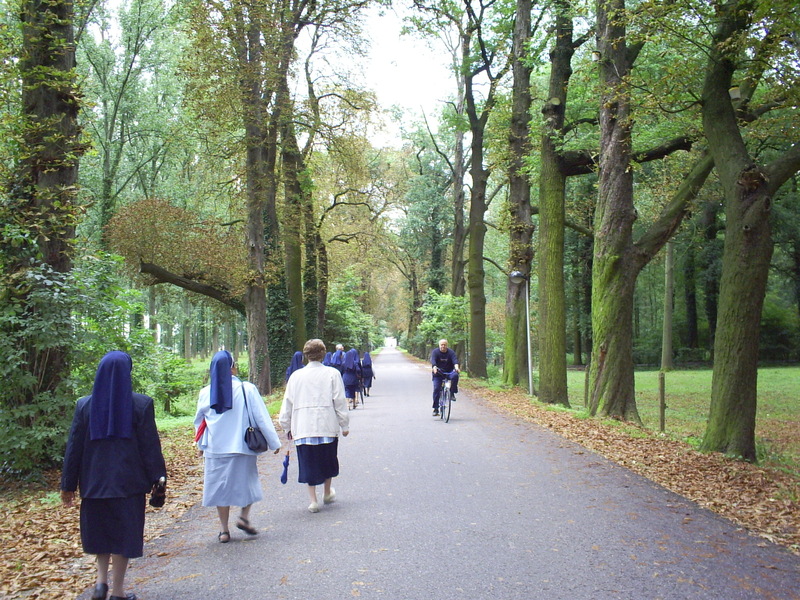 In the years that followed, an expansion to other parishes happened in the dioceses of Hasselt and Brussels in 1986. When we become precious birthplace in 1987 was another destination, we question the rectory in the heart of the village. 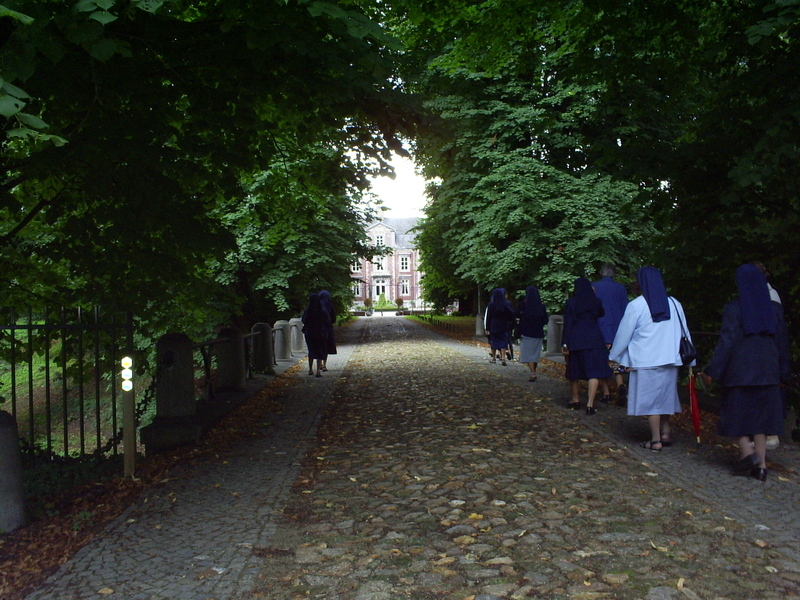 In Leut, where the life and vocation of Mother Elisabeth sprouted and deepened, we open our house and community to others especially for spiritual activities such as a day of recollection or retreat. The place also became a significant part of our Congregational renewal programs. 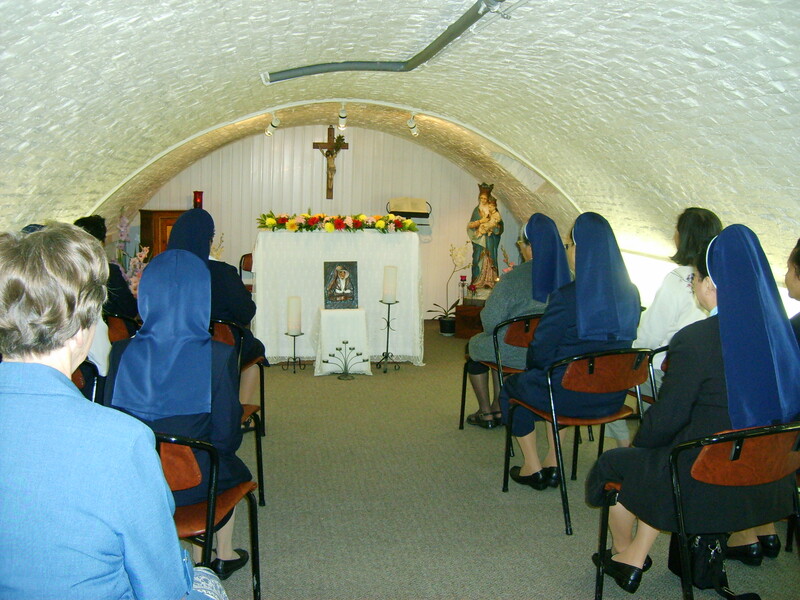 The old castle, which is now converted into a Nursing Home for the Aged, still welcomes visitors from the Congregation. 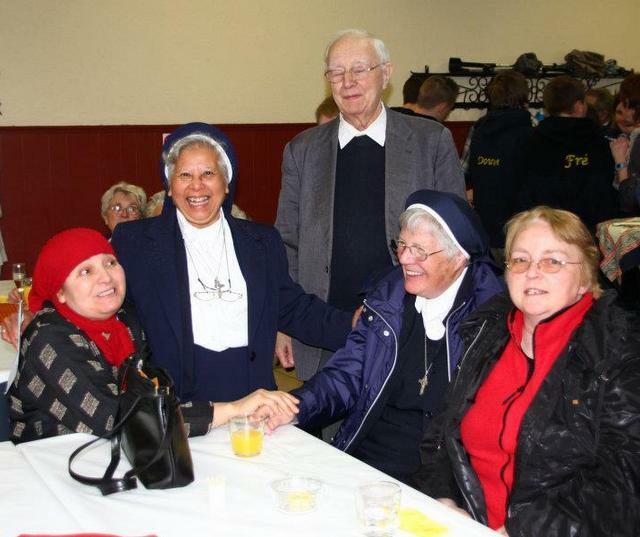 These visits usually are connected to programs of renewal that intend reconnection to our roots in the life of Mother Elisabeth. 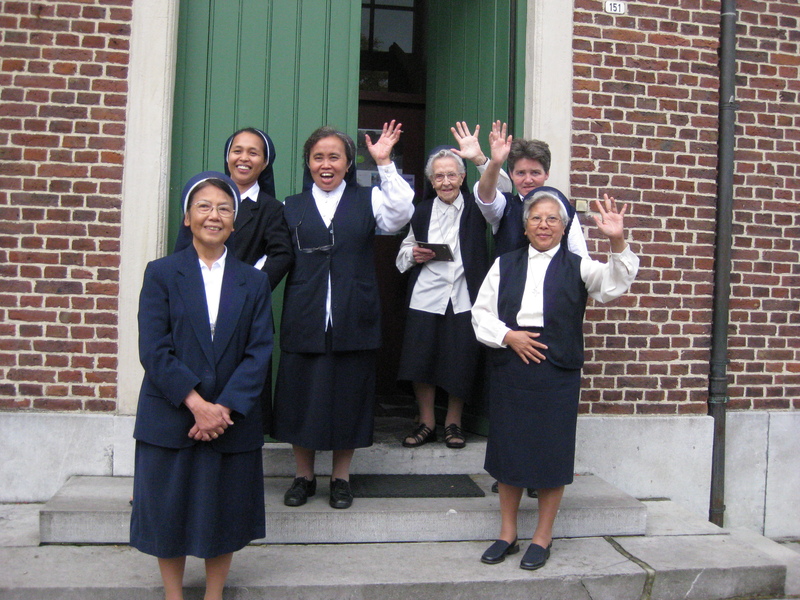 Pastoral and charity works are still part of the apostolate of the Sisters in Leut, too. We are the sextons at the parish church of Leut. Since 1985 there is no residential priest in this parish. As sisters, we play an important role in the contacts between parish members, priest, the federation, the diocese and other organizations. In January 1999, Mgr. Paul Schreurs appointed Sr. Mariani parish-assistant for the deaconate Maasmechelen. We service all the parishes in the deaconate. Together with the deacon we try to discover the urgent needs in the deaconate. That is how the Vincentius movement was founded. It started in December 1999 and was officially recognized in April 2000. This organization takes care for the poor people in Maasmechelen. Food distribution is organized every Friday. In the morning with the volunteers, we prepare the food packets and in the afternoon people come to collect their packets. We have contact with many schools in the deaconate and with various parish choirs. Once a year we help to organize a Christmas-concert of which the revenues are entirely for the activities of Saint Vincentius. 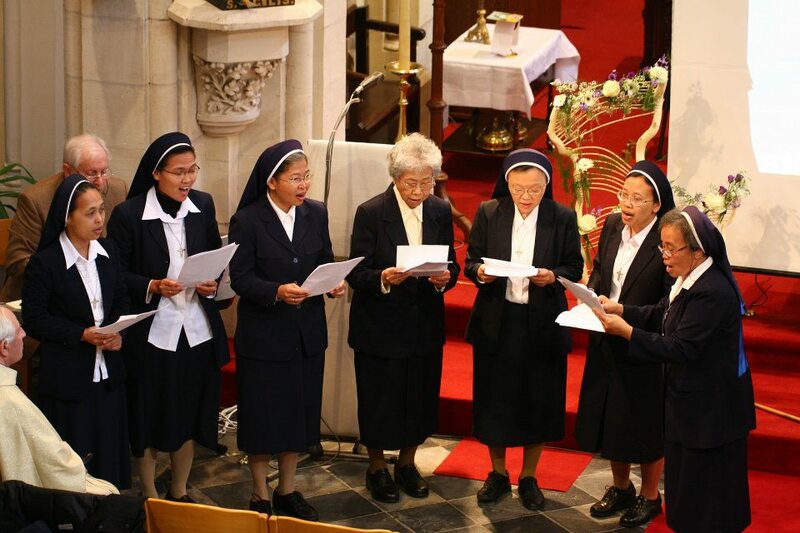 We also join the activities of the international parish of Mariaheide. A parish council was founded in March 2004. New Catechists had to be found, a new sexton, the choir needed support so one of our sisters play the organ. 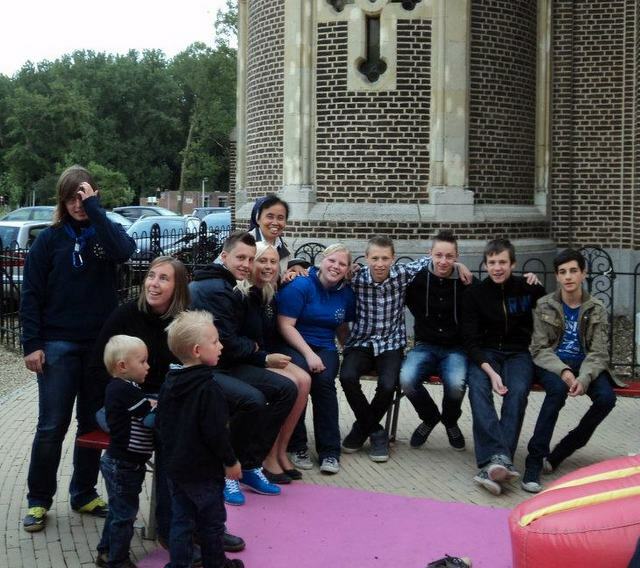 We join the activity from the “Ziekenzorg”, an organization that takes care of chronically ill people.